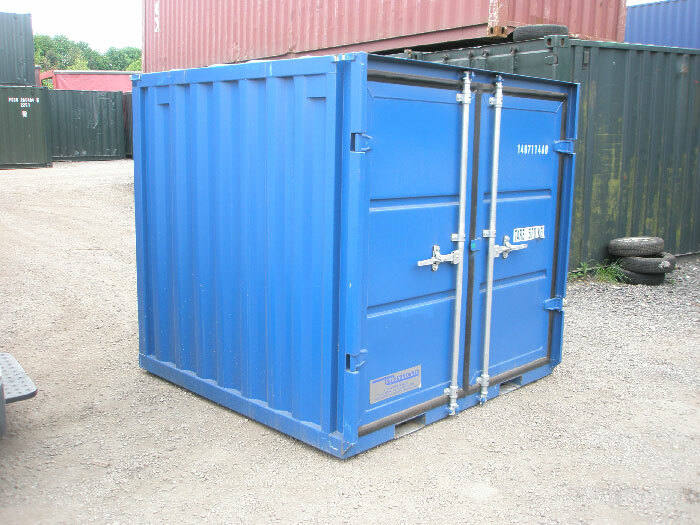 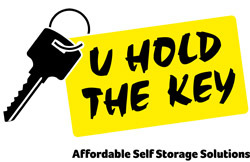 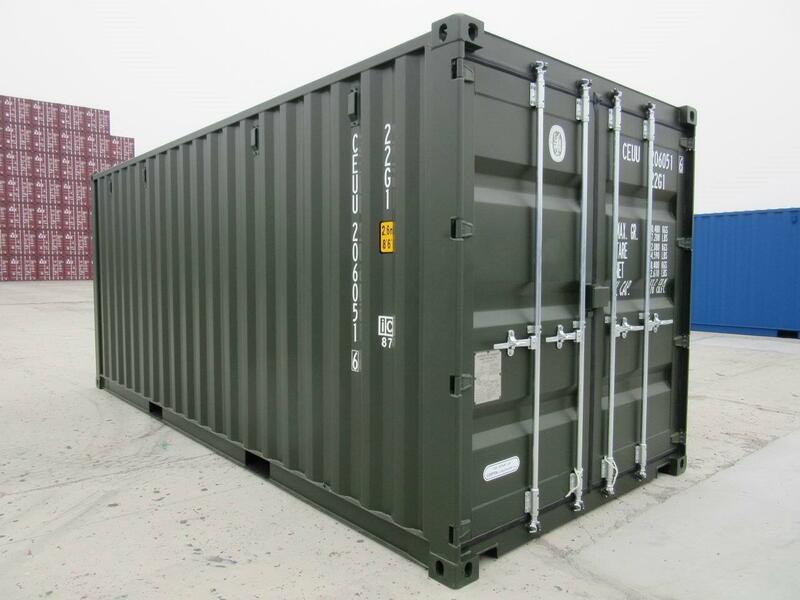 ContainersNow.co.uk is a straight forward supplier of shipping containers for multi-applications. 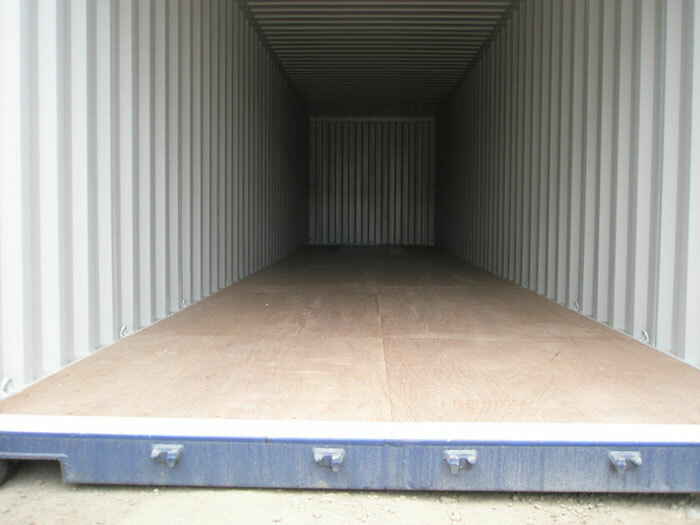 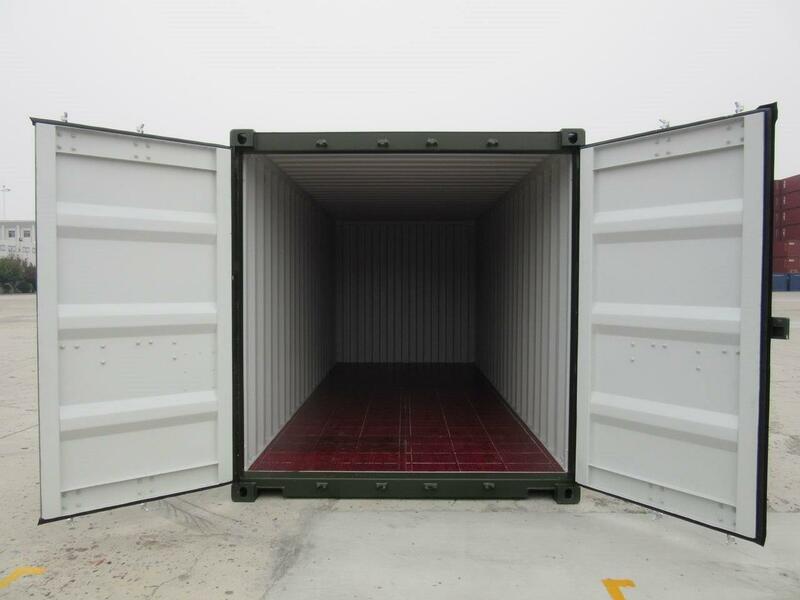 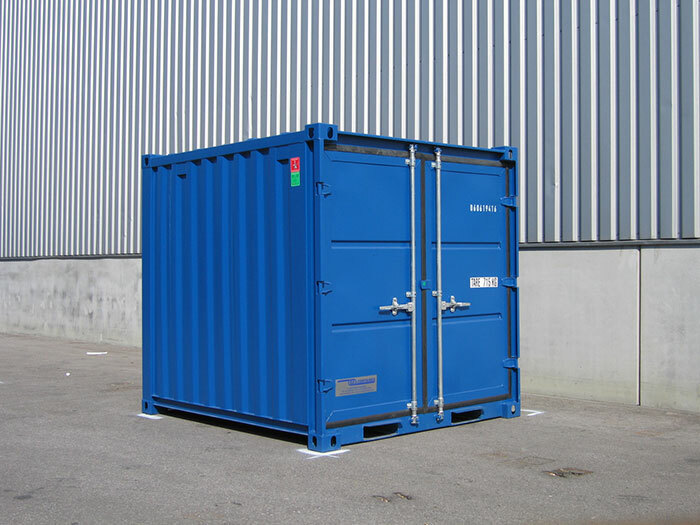 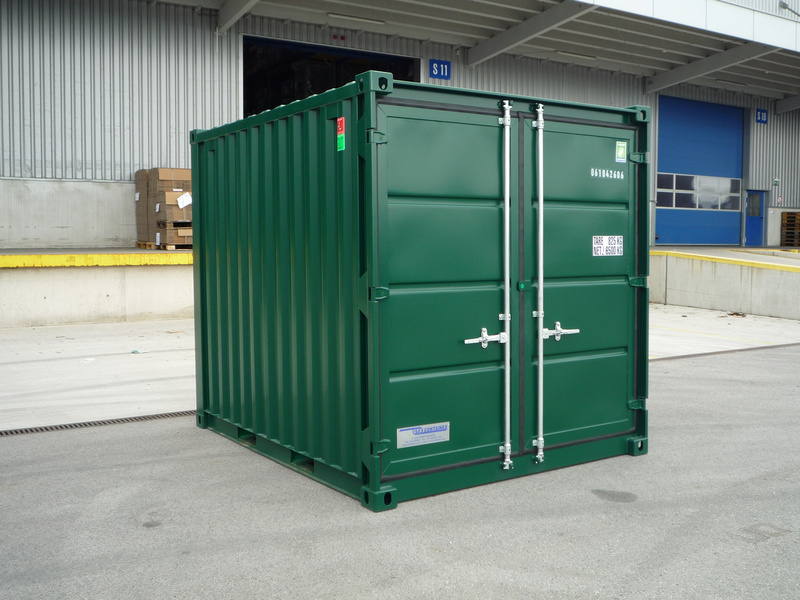 We have many years’ experience of supplying containers for commercial and industrial use. 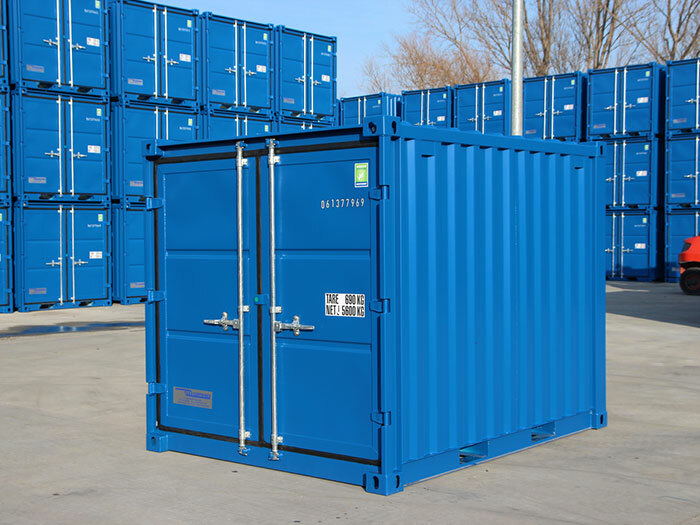 Buying a container from us is as straight forward as it could be and your container will be delivered without fuss within five working days*. 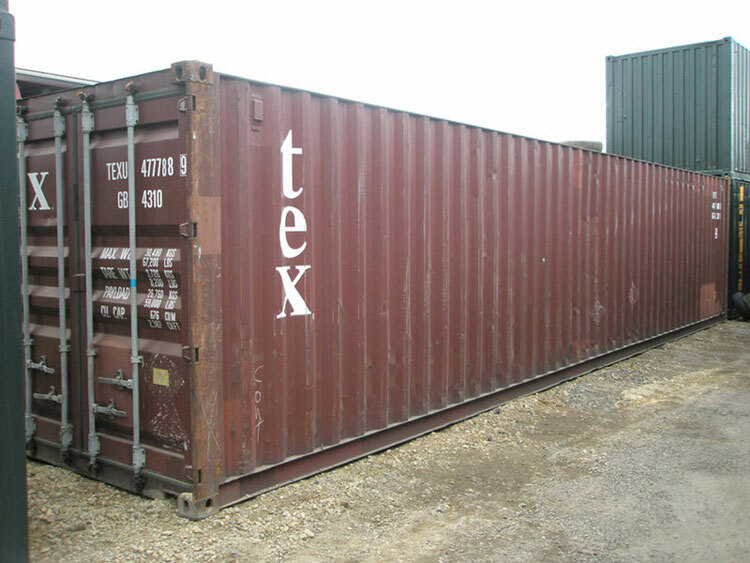 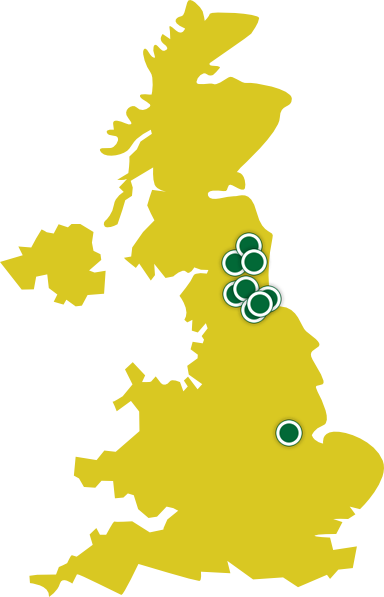 Get started by clicking on the picture of the size and type of container you want. 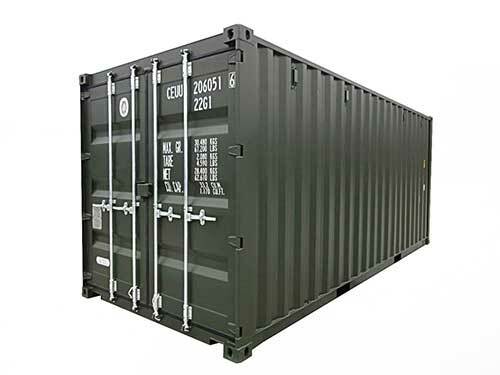 *Delivery is dependent on there being no problems with payment and on receiving signed terms and conditions. 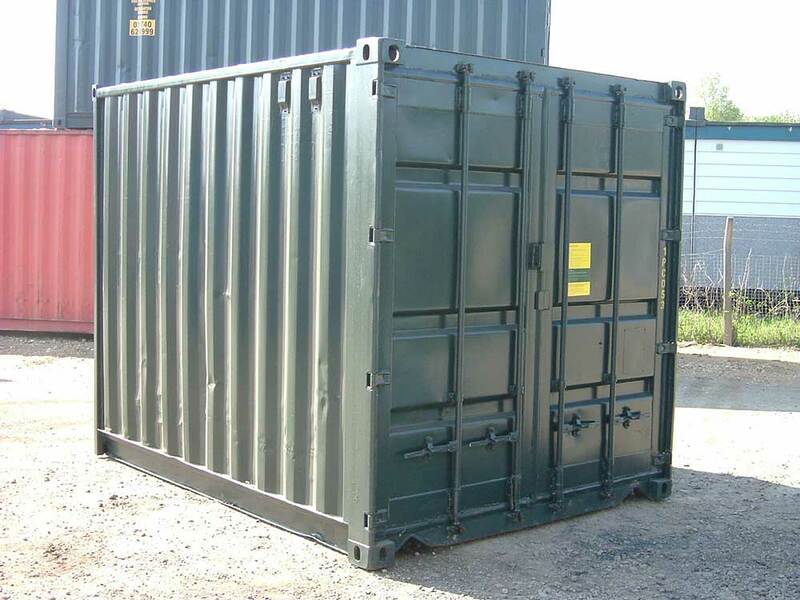 It is also dependent on available stock but is only in exceptional circumstances that we do not have available stock to meet a 5-day delivery deadline.